Are you finding big data kind of confusing? That’s certainly understandable, but it doesn’t need to be that way. 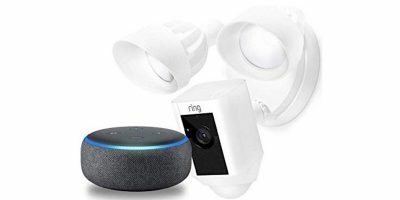 There’s help out there for you. 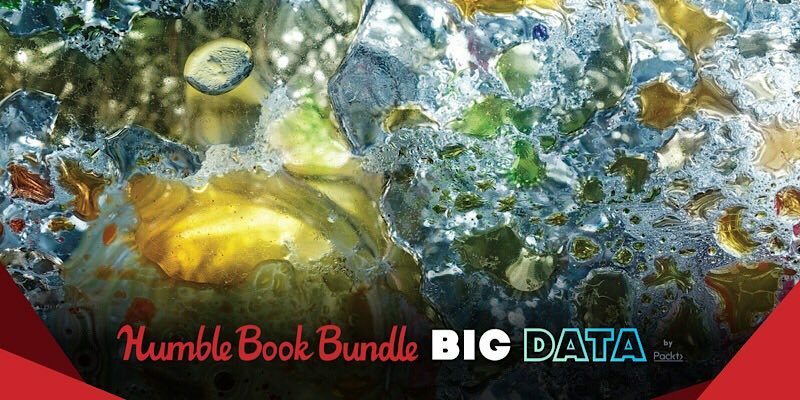 One option is the HumbleBundle Big Data Ebook Bundle by Packt. 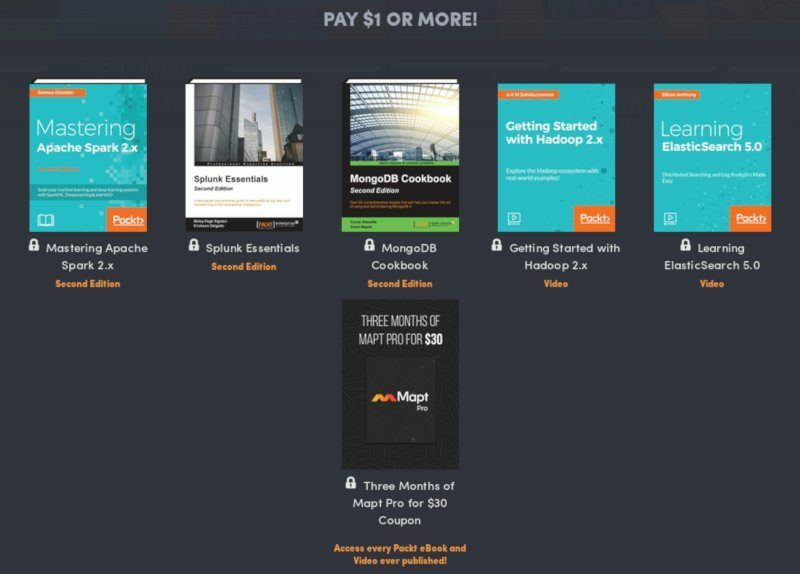 Along with learning all you need to know about big data, you can pay what you want and only get the books you really need. 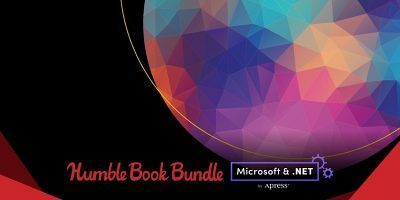 There is another benefit as well to buying this book bundle. Know that the amount you pay will include a portion of the money going toward charity. 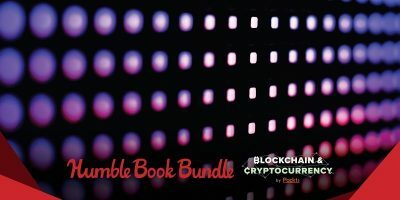 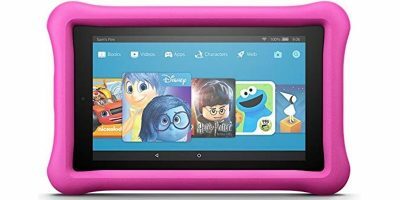 The charities Humble Bundles support include Make-a-Wish, American Red Cross, Save the Children, and WDC – Whale and Dolphin Conservation. 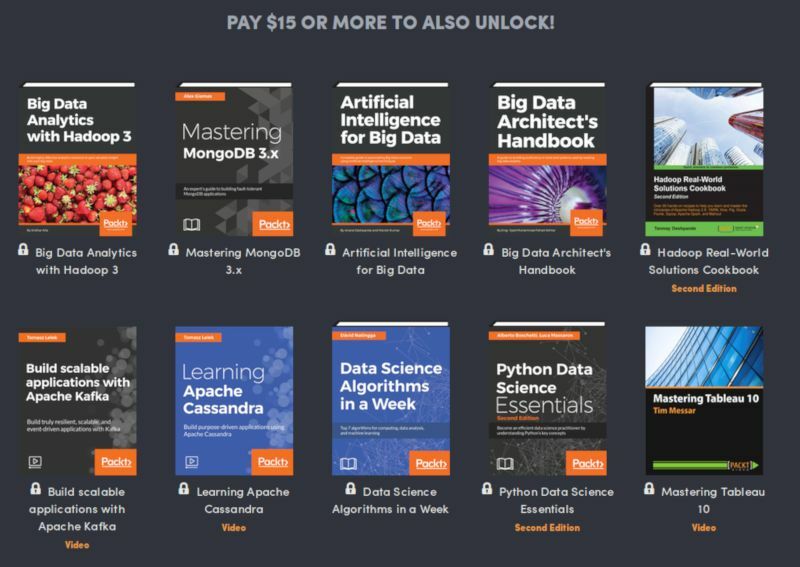 Pay what you want and learn more about big data in this book bundle worth $1479.